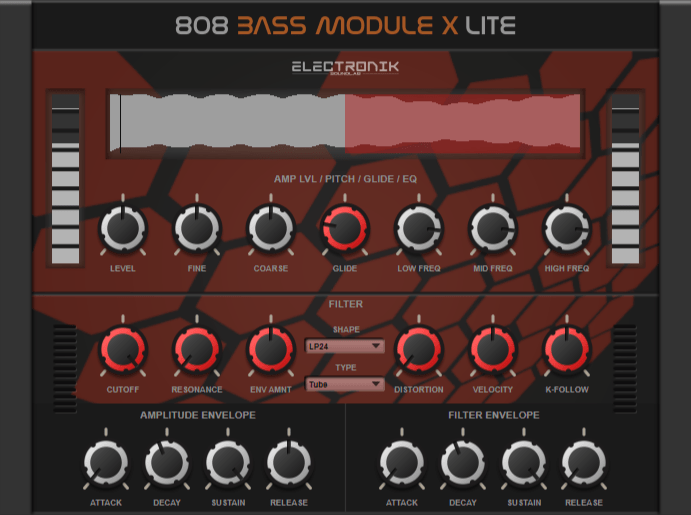 "The definitive tool for making a low end 808 with control, tone and articulation, a MUST"
"It throbs, squawks, and rumbles; it’s a subwoofer’s best friend, and an essential tool for modern music"
"808 Bass Module 3 is my go to for all of my bass and subbass needs, I find a place for it in every session. It's so easy to dial in just the sound. I'm looking for."